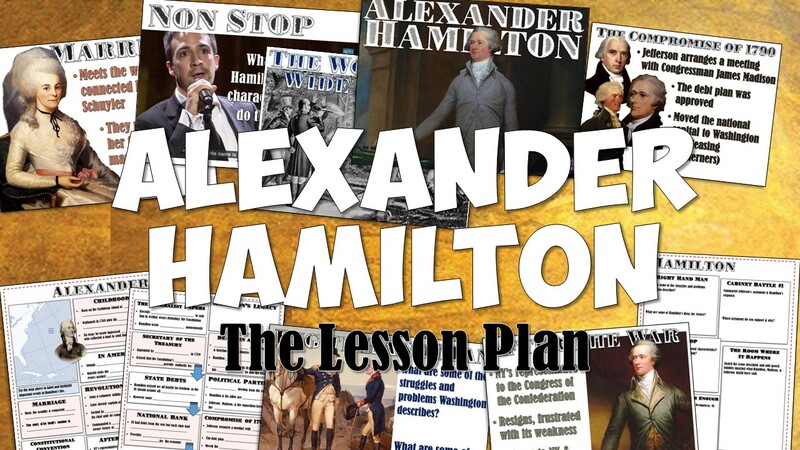 This amazing, fun, and highly-engaging lesson is designed to teach your students all about Alexander Hamilton through a PowerPoint, graphic organizer and interactive notebook pages, a fun cooperative learning activity, and AMAZING songs from the hit Broadway show Hamilton. 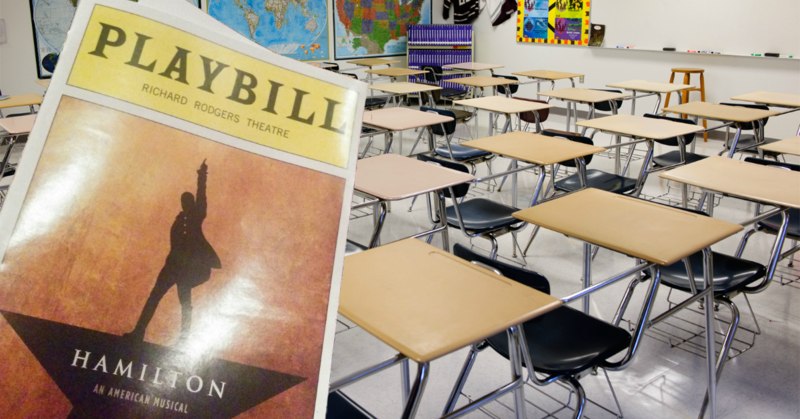 Hamilton the Musical is absolutely captivating and this is an awesome resource to bring the smash hit into your classroom! This download download includes a detailed lesson plan/teacher instruction page with strategies to integrate each resource. The interactive notebook pages feature to pages of graphic organizers that match up exactly with the PowerPoint plus 1 page of interactive responses based on songs from the musical. The PowerPoint is 24 slides complete with engaging pictures, easy-to-follow notes, teacher-notes and suggestions, questions based on the songs, and more! The whole things is incredibly easy to create a dynamic, hyper-engaging lesson for your students! 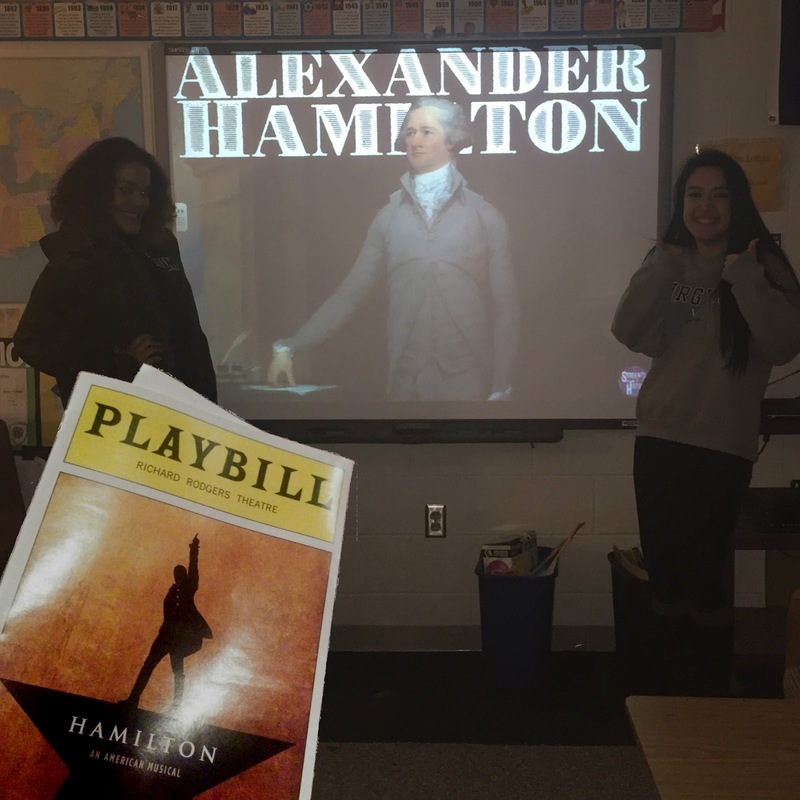 Finally, the download includes a primary source letter from Hamilton that students use for a cooperative learning activity or with a companion analysis worksheet! 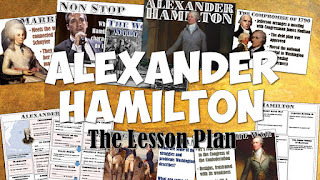 This is also just one of over 500 amazing lesson plan activities on American History that you get with a simple subscription to Students of History! Each lesson is hands-on and engaging for today's students. 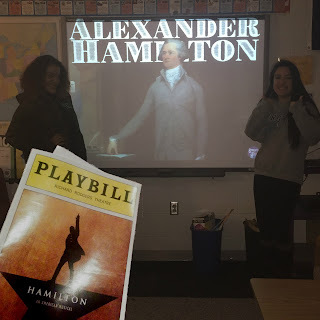 When you subscribe you get immediate access to every lesson for every day of the year - PowerPoints, project-based-learning, interactive notebooks - all there for you at StudentsofHistory.org! Thanks so much for looking!